Make your day truly memorable with an experience that will fuel dinnertime stories for years to come. 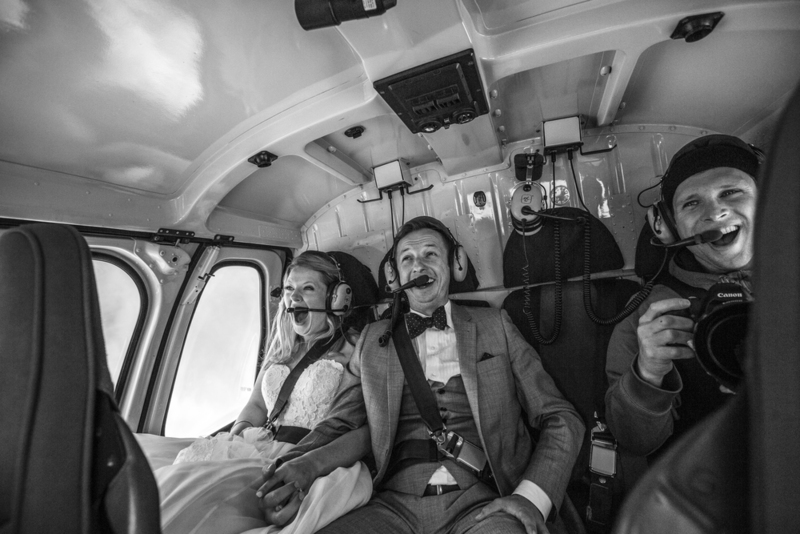 Leaving the valley behind, you will take a scenic helicopter tour to Rainbow Glacier where you will be able to land for your Special Moment or Ceremony. Enjoy the panoramic views and breathtaking scenery the glacier affords with a 15 Minute landing time. Weddings are also available to take place on beautiful Beverley Lake. Our all-time group of staff will help you keep the secret up until the big moment, or prepare the necessary amenities. If you would like a referral for a local photographer, videographer, officiant or commissioner, we are happy to make recommendations. The day most people dream about from the time they are kids. A moment shared with friends and family, with a beautiful backdrop, and an even more beautiful bride. Make this occasion extra special with your event taking place in a remote location surrounded by nothing but nature and the people you love the most. Blackcomb Helicopters is prepared to lift decorations, tents, tables, catering, staff and guests to the perfect site for your big day.